October 9, 2014 (Ulson Gunnar - NEO) - When Anson Chan sat before an audience in Washington DC earlier this year giving a talk at the National Endowment for Democracy sponsored "Why Democracy in Hong Kong Matters" event, she claimed that Hong Kong was suffering from an identity crisis. Chan would claim, "we are facing an identity crisis in Hong Kong, particularity in the younger generation, people born after 1987 whose never known life other than under Chinese sovereignty. Hong Kong people pride themselves on the fact that we have an identity that is separate from the rest of China, we have core values rooted firmly in the rule of law, an open transparent accountable government, in protecting the rights and freedoms that we enjoyed under British colonial rule and which are protected under our constitution, the Basic Law. But today we see all these values being eroded." Indeed, Hong Kong does face an identity crisis. It has irreversibly become once again a part of China after 142 years of foreign occupation by Britain. China now is a nation rising upon the world's stage, exercising increasingly what could be called "soft power" and developing its own institutions, organizations and laws to manage society and to conduct business both within China's territory and beyond it. What is eroding is not "the rule of law" or any of the other values Chan cited, but rather the West's versions of them as they existed under British colonial rule. These versions are being supplanted and incrementally replaced by China's own institutions, legal and socioeconomic structures as they should be. Both Chan and Lee would insist that Hong Kong's devotion to the vestigial institutions left over from nearly a century and a half of British occupation were not only the keys to Hong Kong's past success, but the keys also to its future success as well as in maintaining its primacy as a financial and trade center for both China and greater Asia. 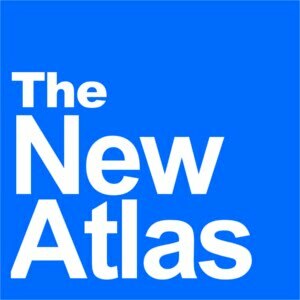 China's reforms over the past several decades have allowed it to emulate the institutions and infrastructure necessary for a prosperous society developed by its former occupiers, but without resigning sovereignty to those nations that have already monopolized such institutions and infrastructure throughout much of the rest of the world. 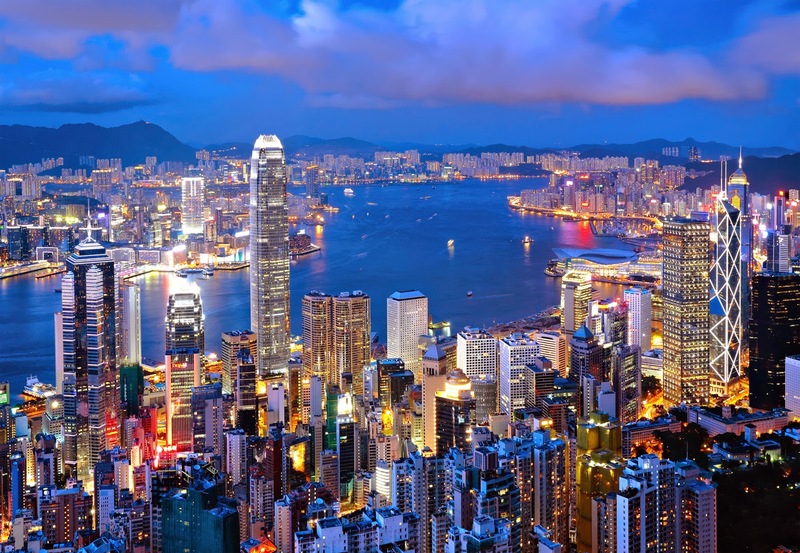 The very characteristics Anson Chan cites as the keys to Hong Kong's success are being employed by Beijing within its own cities. The only difference between Hong Kong and the leftovers of British colonialism Chan is so enamored with, and growing cities like Shanghai, is that Hong Kong's institutions and infrastructure are still subjected to direct foreign influence. With this in mind, Hong Kong's identity crisis can be truly diagnosed. It is not what constitutes Hong Kong's special administrative territory, but rather who primarily influences it. 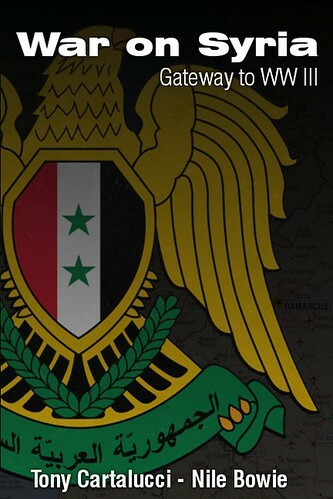 Until now, that has been Anglo-American interests. With China's growing influence abroad, it is able to better project influence domestically over territory like Hong Kong traditionally sheltered and entwined with foreign interests. Anson Chan is wrong. Hong Kong's identity crisis is not so much about the keys to its success being "eroded," but rather who now holds those keys. 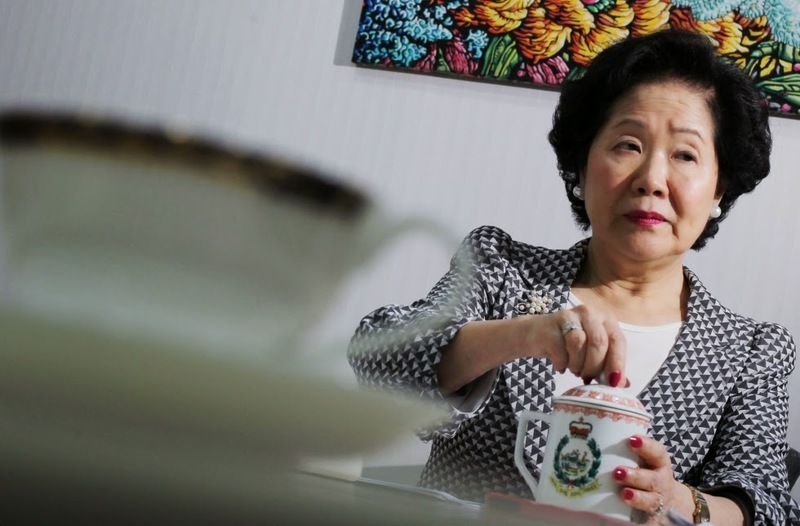 For Anson Chan, her former British colonial masters have had their grip loosened, while Hong Kong's rightful owners prepare to pry those keys out of their hands for good and employ them for Beijing's not Great Britain's benefit. Ironically, as Chan, Lee and other proponents and leaders of the Occupy Central movement sow unrest in Hong Kong's streets, creating hostility between Hong Kong and the rest of China as well as doubt in the mind of business owners and investors, it will only make Shanghai and other cities appear more attractive as centers of financial transactions. As with any identity crisis, a decision must be made for those like Chan and others across Hong Kong. Will they insist on defending crumbling colonial institutions and ideals? Or will they find a new and constructive role within China?